Bols, the world’s oldest distilling brand and Dilmah, the producers of finest single origin Ceylon tea come together to present the first ever Mixologists & the Teamaker programme. This unique event brings together 10 star bartenders from around the world, all of them being members of the Bols Network, with Merrill J. Fernando – the Founder of Dilmah and one of the most respected and experienced tea makers in the world, to explore the richness of tea as a key ingredient in mixology. Bols (Lucas Bols) is the world’s oldest distilled spirit brand, dating back to 1575, when the Bols family opened a small distillery in Amsterdam. Since then, they have mastered the selection of the right ingredients and their expertise and curiosity has led to the creation of hundreds of delicious products. The craftsmanship, passion and creativity that underline the philosophy of both Dilmah and Bols make it a perfect blend of the right ingredients to create something new, unique and authentic. The recent resurgence in tea has seen it move from a sedate, traditional herb to a contemporary, dynamic ingredient. Dilmah, passionate about all things tea, has embraced and championed this fresh outlook to tea, campaigning for its due place in modern tea gastronomy and mixology. The Mixologists & the Teamaker is a celebration of this boundless versatility present in tea, orchestrated with the aim of combining knowledge of tea with the right talent to explore the new possibilities in tea mixology. 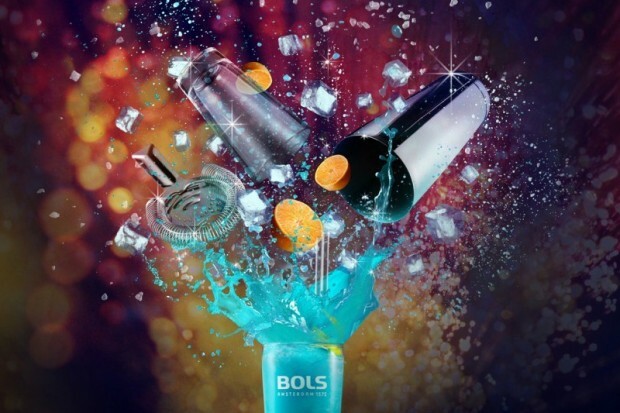 Bols works in close collaboration with professional bartenders from all over the world to develop new products, create new flavours and adapt old recipes, in-line with the cocktail trends of today. The Bols Bartending Network is an eclectic assortment of bar tenders from around the world who are dedicated to the amazing art of bartending. Additionally, the Bols Academy is breeding grounds for up and coming mixologists who want to learn the tricks of the trade from the grand masters. For details on Bols events, products and what’s on offer contact Ara Carvallo, Global Brand Manager Bols on aracarvallo@lucasbols.com or visit www.bols.com and www.bolsbartendingacademy.com.